The British Franchise Association (BFA) has chosen MCM Creative Group for the third year running to produce two awards ceremonies in 2012. 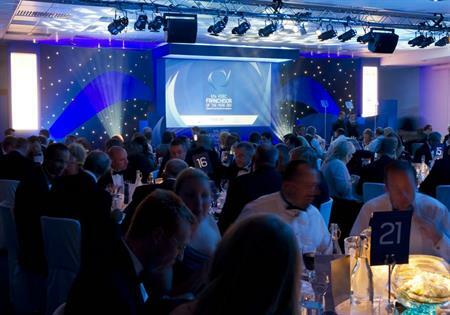 The awards ceremony in June will take place at the Telford International Centre. Tom Endean, Marketing Manager at the BFA said: "The two Franchise Awards are the industry’s top accolades for both franchisors and franchisees in the UK. They are events which require meticulous planning and unwavering professionalism, with MCM succeeding in both. "The events continue to grow and develop with outstanding feedback from our guests each year. We thoroughly look forward to continuing this successful relationship."